Given the choice between a person with a perfect resume and straight As and one who has fought their way through difficulty, Human Resources Executive Regina Hartley tends to give the “scrapper” a chance. Because, she believes, those who flourish in the darkest of spaces encompass the qualities of our strongest leaders. Throughout her career – working in talent acquisition, succession planning, learning and development, employee relations, and communications – Regina Hartley has seen how, given the opportunity, people with passion and purpose will astound you. Today, Hartley is VP of HR supporting IT and Engineering for UPS, and she makes human connections with employees immersed in technology. What helps her connect to people the most is her belief that everyone has something that makes them great. Finding and fostering that greatness helps people and organizations succeed. 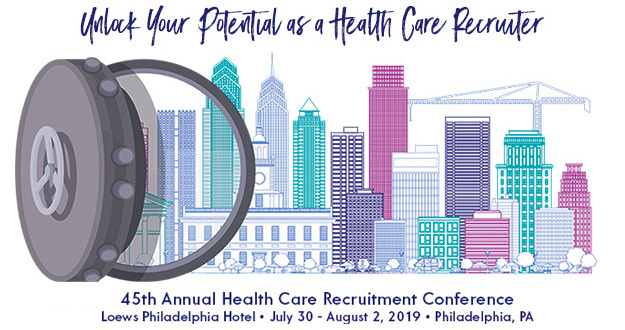 An accomplished speaker, Hartley’s TED Talk, “Why the best hire might not have the best resume,” touches on the benefits of adversity, the latest studies on post-traumatic growth and the fact that those who don’t always look good on paper may be just the person you need to hire. She holds a BA in political science from SUNY Binghamton and an MA in corporate and organizational communication from Fairleigh Dickinson University. Her professional certifications include Senior Professional in Human Resources (SPHR) and SHRM-SCP. 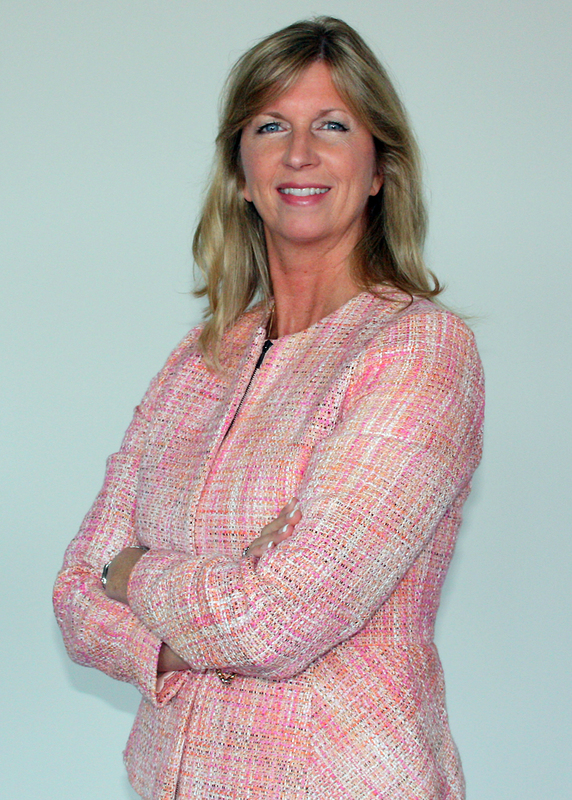 Hartley is Chairperson of the Independent College Fund of New Jersey board of trustees.